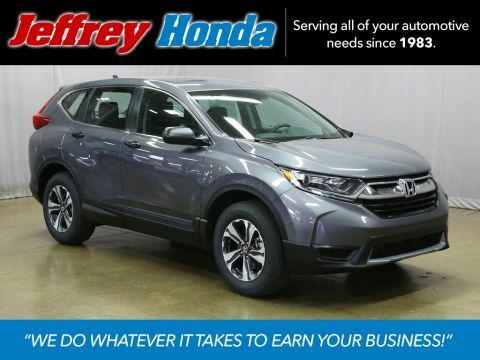 Collision Deductible Reimbursement Up to $500 FREE with every Used Vehicle Purchase! 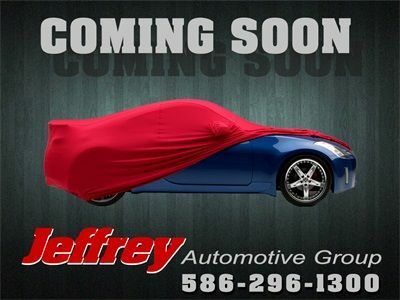 !, ***FREE****FIRST OIL CHANGE AND FULL TANK OF FUEL***FREE***, We offer affordable Financing available to EVERYONE! 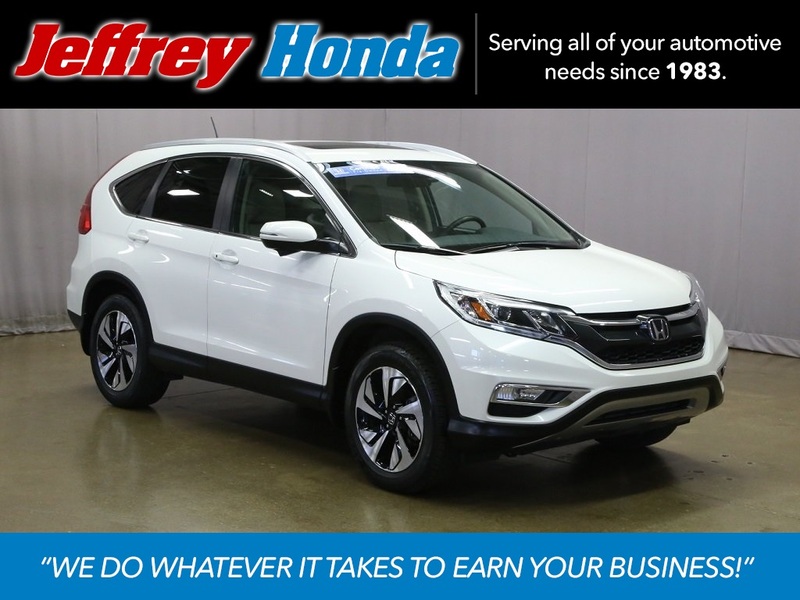 !, CR-V Touring, AWD, White Diamond Pearl, Beige w/Leather Seat Trim. CARFAX One-Owner. Certified. Odometer is 17134 miles below market average!